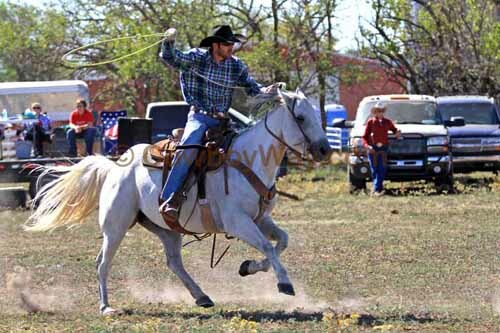 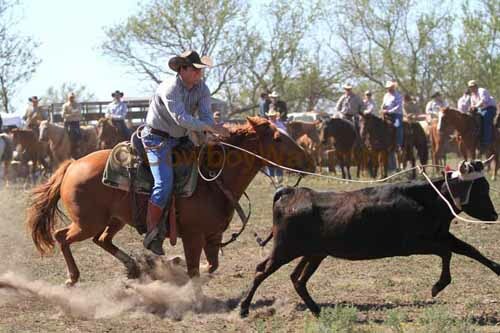 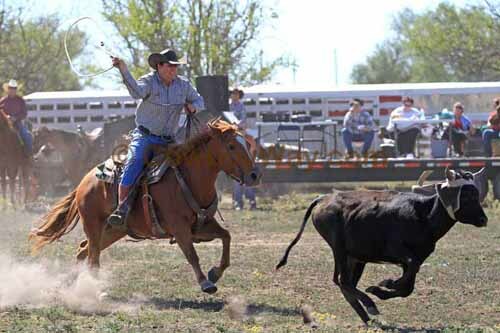 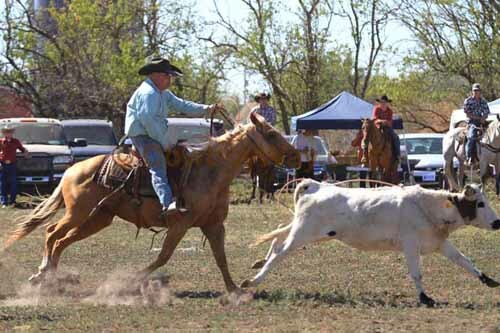 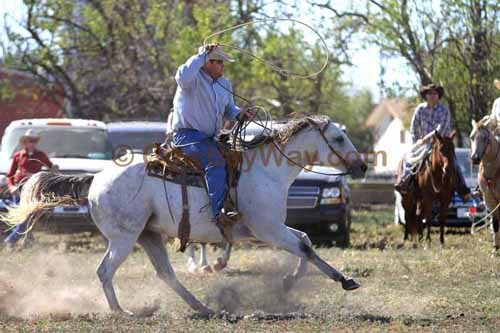 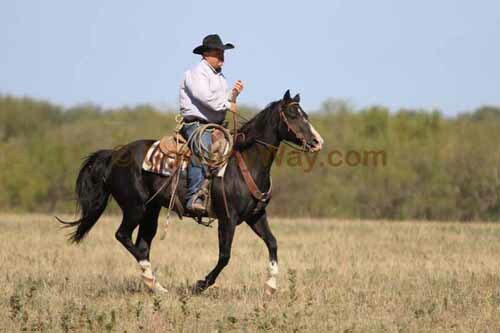 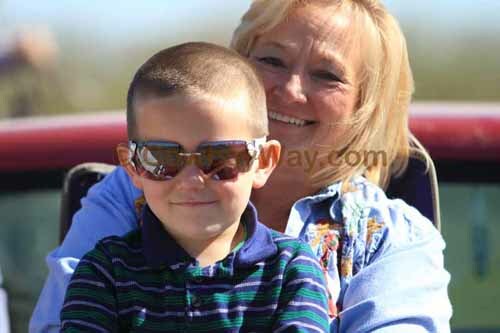 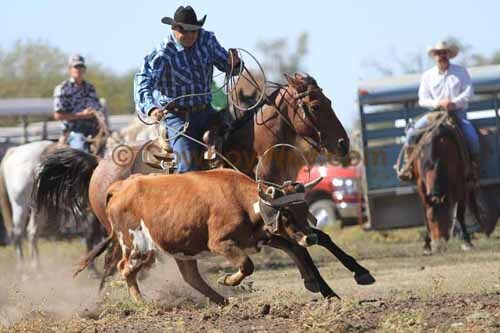 Photos from Chop's Pasture Roping on October 01, 2011. 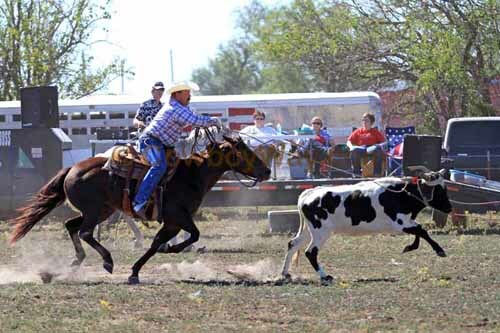 Held at the C5T Ranch in Benton, KS. 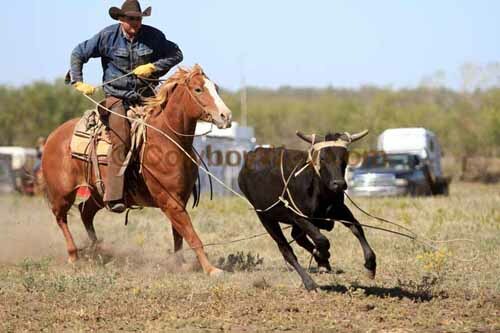 Three man teams, rope and tie.